Anna Dahlberg grew up eating dinner under her father’s war-trophy portrait of Hitler’s mistress. 50 years after the war, she discovers just what secrets it’s been hiding. Her journey to uncover the truth will challenge most every belief she has about right and wrong. 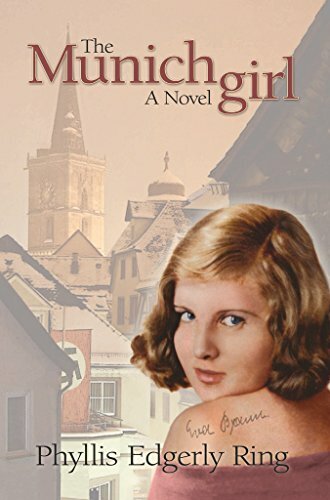 “Historical fiction that reads like memoir.” – Philadelphia Inquirer.